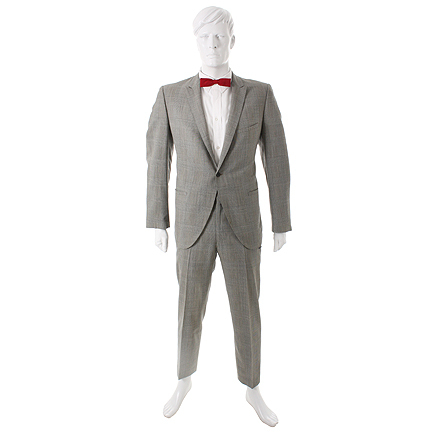 This costume was worn by “Pee-wee Herman” portrayed by the actor Paul Reubens during public appearances to promote his stage show, “The Pee-wee Herman Show”. 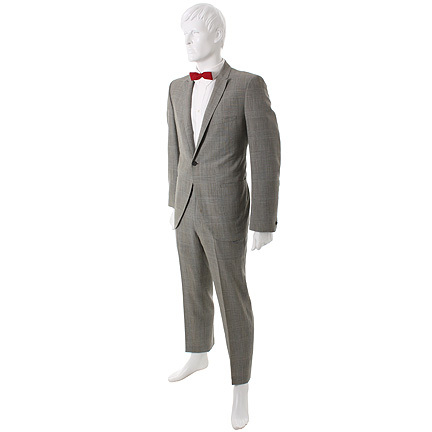 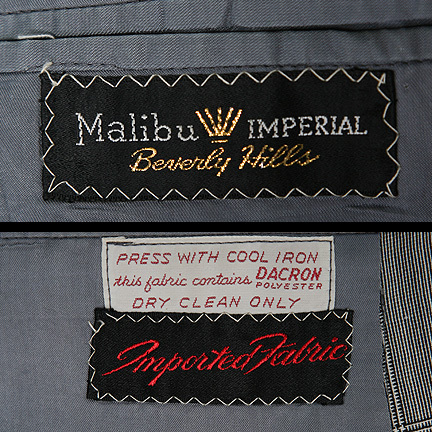 The black and white glen plaid suit is an original “Malibu Imperial” 1960's suit and includes a vintage red bow tie. 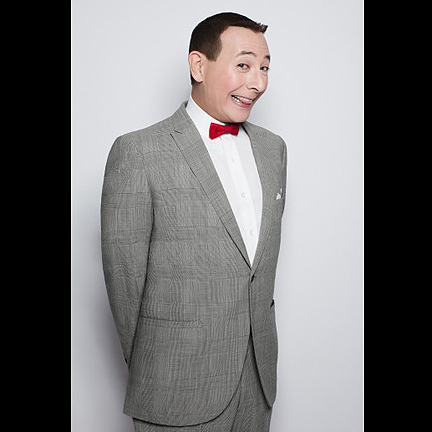 The white shirt was not worn by Paul Reubens and is for display purposes only. 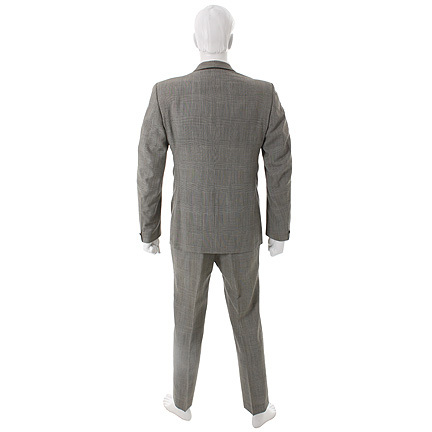 This signature costume was worn by Mr. Reubens during numerous special appearances to promote his stage show that previewed in Los Angeles before moving to Broadway. 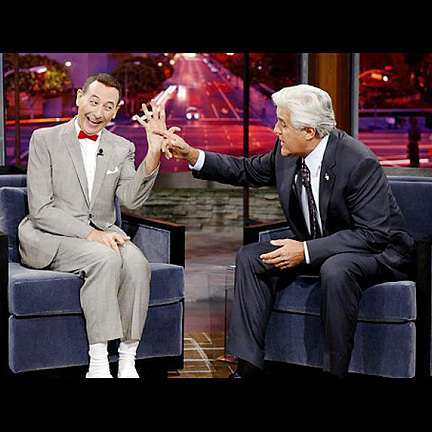 Including “The Tonight Show with Jay Leno” on September 22, 2009. 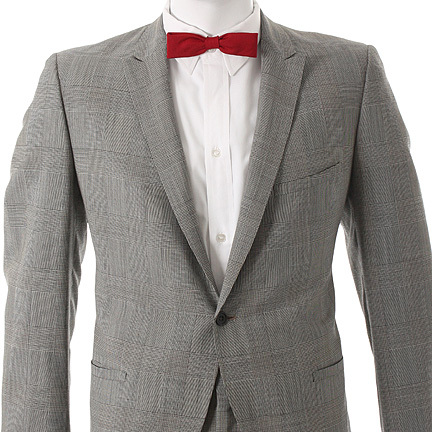 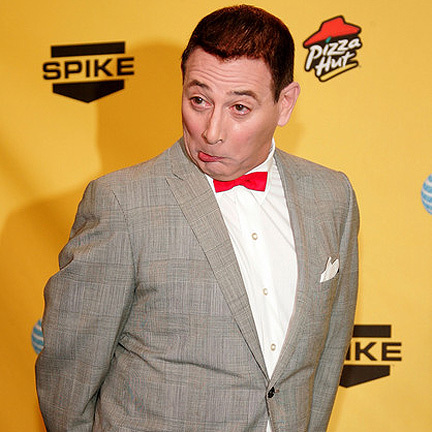 Pee-wee Herman’s signature grey plaid look was originally established when Mr. Ruebens borrowed a custom made suit from Groundlings Theater director Gary Austin. 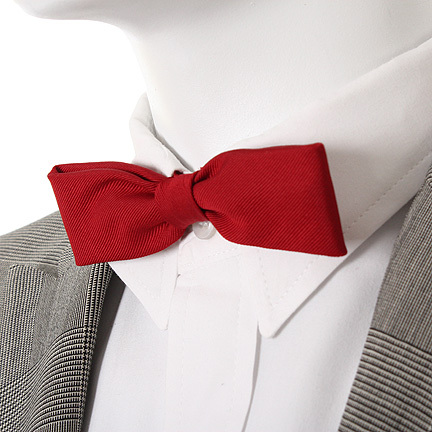 Accompanied by a letter of authenticity from the costume house and a copy of the rental records.